Dupli-Color caliper paint is a durable protective coating resistant to chipping, brake dust, and automotive chemicals. Formulated with ceramic resins, this high gloss coating resists temperatures up to 500 degrees Fahrenheit. 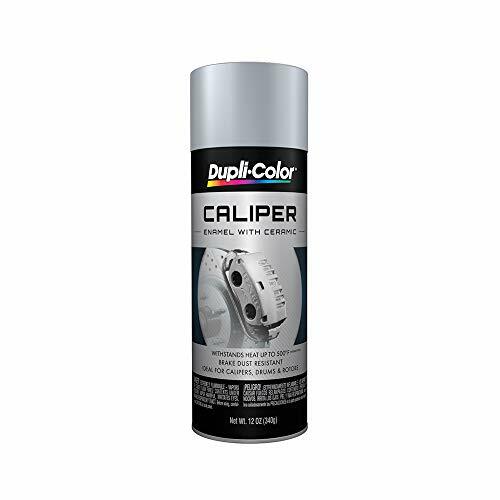 Caliper paint is available in an easy to use aerosol can for applying to brake calipers when removed from your vehicle. If you have any questions about this product by Dupli-Color, contact us by completing and submitting the form below. If you are looking for a specif part number, please include it with your message.